Does your child love to play with LEGO® building blocks? 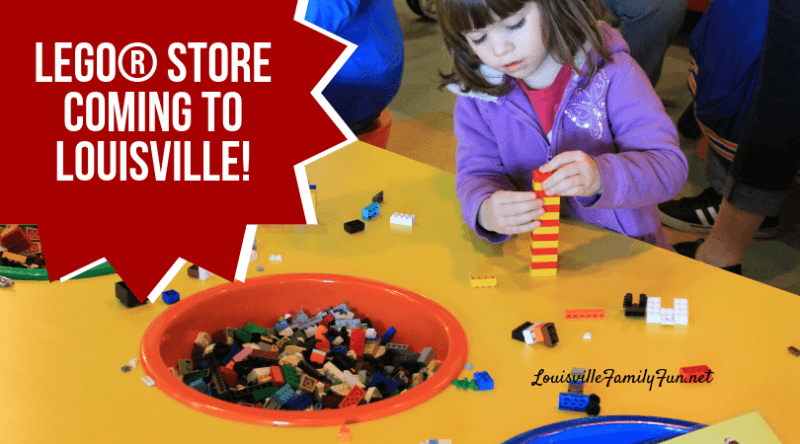 There’s a LEGO store coming to Louisville! A quick search of their locations show that this is the first LEGO® store in Kentucky, that’s exciting! They have lots of events so this is going to be a new go-to option for parents seeking indoor fun and I think this will bring some folks back to the Oxmoor Mall that have not been there in a while. Visit the Disney store, the Apple Store, and now the LEGO store. 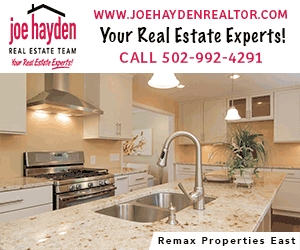 For more indoor fun ideas, click here.